Now that Obamacare’s health exchanges have been open for nearly a week, consumers have had time to shop around and get a better look at their options. While much attention is focused on the price of Obamacare’s premiums, a new analysis by HealthPocket takes a look at how deductibles on these policies compare to last year—as well as how they stack up against other types of coverage –like employer-based plans. As was the case in 2014, lower-tiered Obamacare policies—like the bronze and silver plans—tend to be high-cost sharing plans with lower monthly premiums than other policies, but much more costly annual deductibles. The Internal Revenue Service considers any plan that has an annual deductible of $1,300 or more for individuals or $2,600 for families, a high-deductible plan. Most middle-ground Obamacare plans fall into this category—and according to HealthPocket, this year’s deductibles are even higher than last year. Indeed, the study found that the average deductible for 2015 Bronze-level policies, the lowest tiered plan, is about $5,181 for individuals--- up from $5,081 last year and about four times the IRS’s benchmark for high-deductible plans. 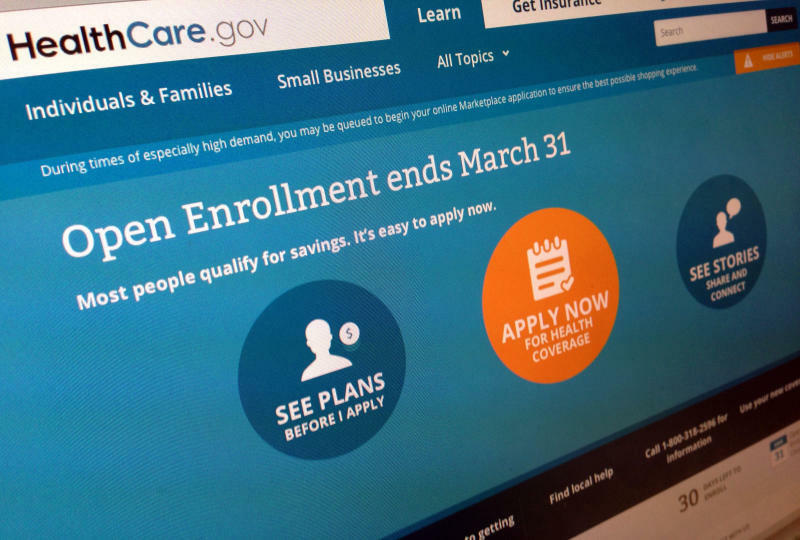 Families who enroll in these plans have deductibles averaging about $10,500 deductibles. The analysis also compared the deductibles on these plans to similar employer-sponsored policies, and found they were about 326 percent higher than the employer-based plans. Much attention has been paid to Obamacare’s premiums, but the plans’ high deductibles can force consumers to delay treatment rather than pay out of pocket—a dangerous health-care choice. Similarly, silver plans, Obamacare’s most popular plan, had an average $2,927 deductible for individuals and 6,010 for families. Meanwhile, HealthPocket found that deductibles on higher tier policies—like the gold and platinum plans, actually decreased from last year. These plans have higher premiums, but lower deductibles. The average deductible on the platinum plan, for example, is about $245 for an individual—down 30 percent from last year. Of course, premiums and deductibles vary widely depending on the plan, so consumers should be cautious when examining average prices, the study warned.